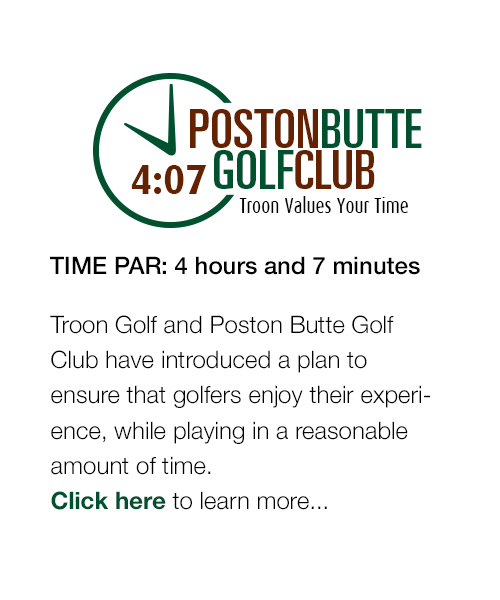 Poston Butte Golf Club in Florence, AZ is motivated to hire staff to join our Outside Service TEAM. Qualified candidates will be customer service and team oriented. Outside Service Staff positions are responsible for maintaining the cleanliness of our cart fleet, driving range setup and clean up. Greeting guests at the bag drop and loading clubs on carts. Performing “Player Assistance” runs throughout the day to ensure that pace of play is running on time and guests are abiding by the rules of the golf course. After the round, cleaning guests clubs and helping with clubs as the guest leaves the golf course. Cleaning, washing and restocking carts after the round. This position requires long days on your feet and the ability to multitask and anticipate the needs of our guests. You are the first and last point of contact for our guest, so the highest quality of customer service, at all times, is expected. 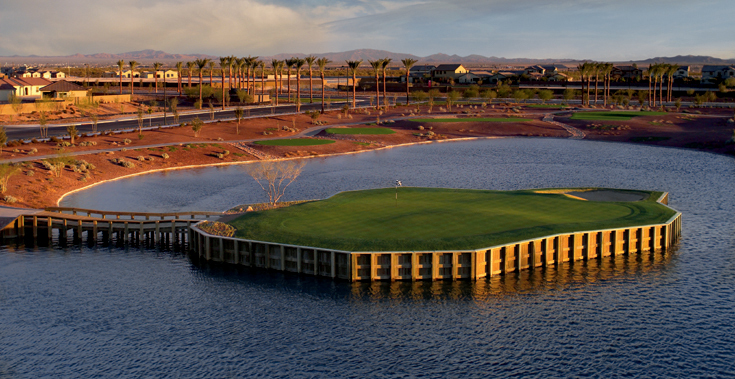 Troon Golf has been recognized as being "One of the Best Employers in Arizona". If you have an interest in a position with Troon Golf at Poston Butte Golf Club please click on the following link to check available opportunities.